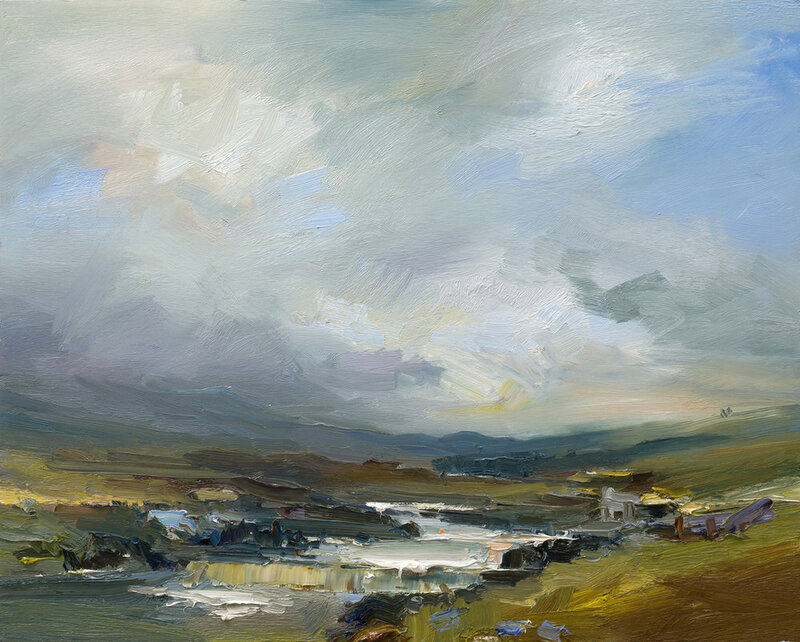 A Solo show of recent works inspired by David’s experience of painting en plain air in locations from Italy to Scotland. Details can be found on the galleries website. A catalogue is available towards the end of October.